Who said you shouldn’t enjoy pasta if you are on a low carb diet? When you are looking for something quick and filling food, pasta is the ideal choice. 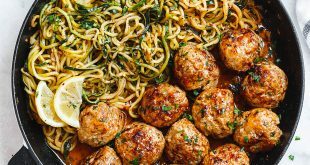 If you are one of those people who are trying to lower carb intake, these low carb pasta recipes are perfect for you! 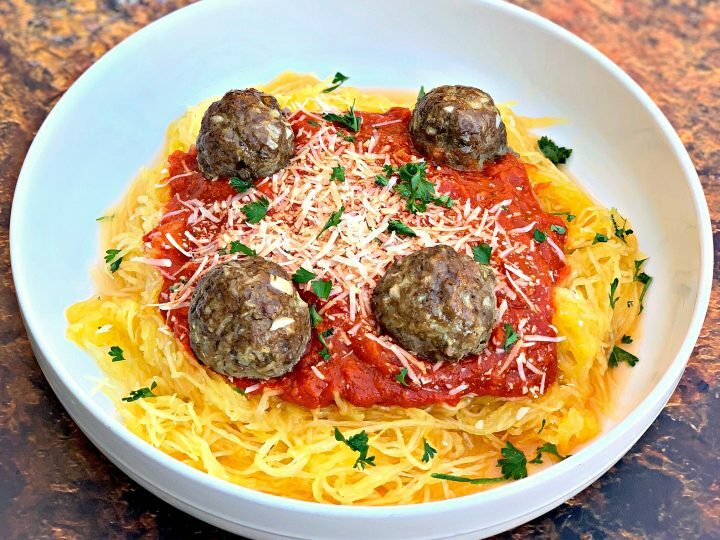 Even though, low carb pasta may not have that distinct texture you get from regular spaghetti, its close enough to give you a satisfying and delicious food experience. Eating these pastas, not only will help you on your low carb diet plan, but also will help you maintain healthier lifestyle. 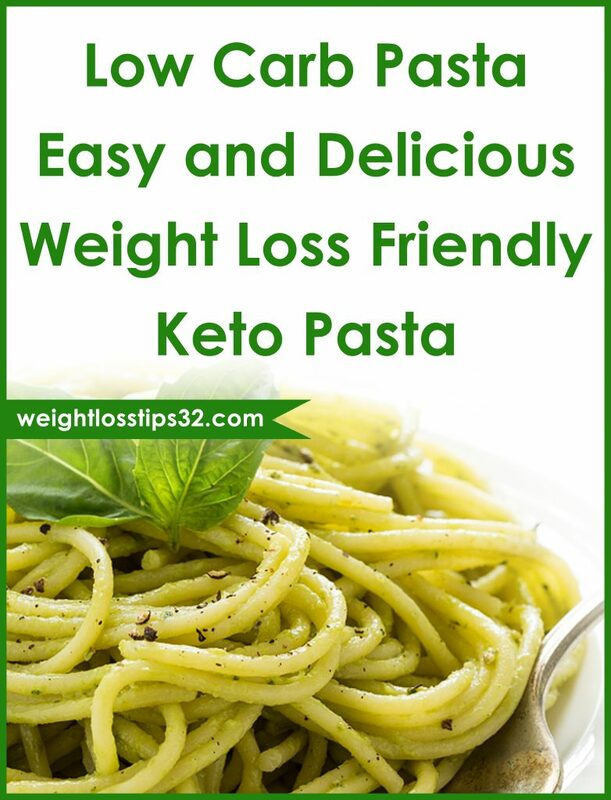 That being said, let’s take a look at these great keto pasta recipes, choose your favorite and make it right away! This cherry tomato and basil-pepita pesto zucchini noodle pasta is bright, fresh and bursting with flavor. This is one of the “must have” recipes in your low carb diet. The best part is that it’s ready in less than 30 minutes! ½ small yellow onion, roughly chopped. 2 cups packed fresh basil leaves. ½ cup pepitas (green pumpkin seeds), toasted. Fresh basil leaves, for garnishing. In a blender, mix the onion, garlic, basil, toasted pepitas, vinegar, red pepper flakes and olive oil. Blend until smooth and season with salt, to get more flavor. If the mixture tastes overwhelmingly oniony, add another teaspoon of vinegar to help balance the flavors. 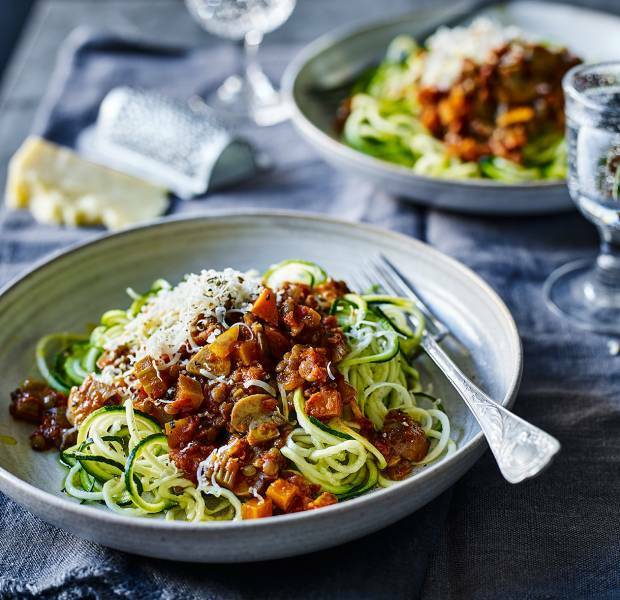 To cook the noodles: Cut the zucchini with a spiralizer. Toss the zucchini with pesto until well coated and season with salt (Add another ¼ teaspoon). Transfer the pesto noodles to a bigger bowl and sprinkle with the cherry tomatoes. Fold the fresh basil in to the corners to garnish. This is one of the easiest low carb pasta reciepes to make. 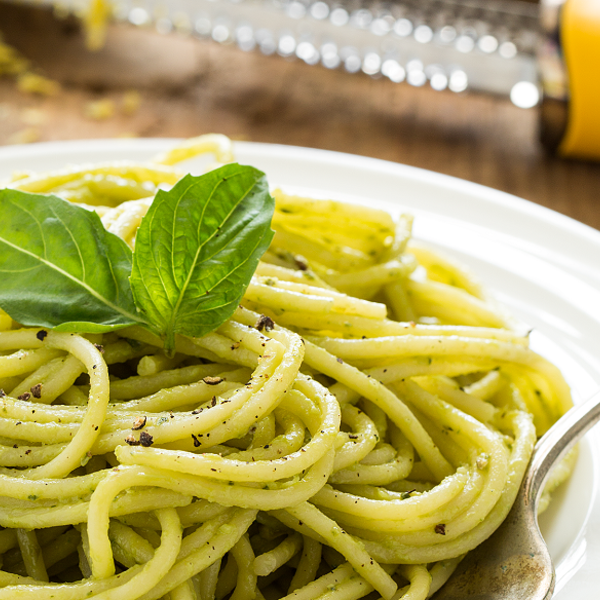 Using only 4 ingredients, this basic recipe is a great base to build a simple spaghetti dish. In addition it’s a perfect match for your low carb diet. 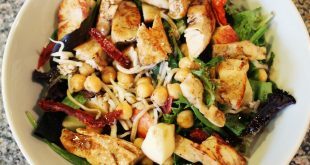 Including some vegetables such as mushrooms or spinach will increase health goodness, while adding in some cooked chicken will give your meal extra proteins. Split the squashes in half a scrape out seeds. Line a baking tray with aluminum foil. Add flavoring to the spaghetti squash with olive oil, pepper and salt. Place flesh side down and roast for 30-40 minutes. Take it out from the oven and let it cool. When squash is cool enough to handle, take a large kitchen spoon and scrape the strands of squash from the inside of the skin. Toss the spaghetti in the pan with the hot marinara for just long enough to get hot. If you are looking for a healtier low carb pasta dish, you should try this quick 30-minute Bolognese made with lentils, herbs and marinara sauce. It’s one of the most delicious recipes you should try when you are on a low carb diet. 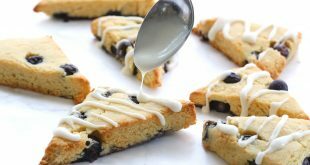 This is one of my favorite low carb pasta desserts because it’s so much delicious. 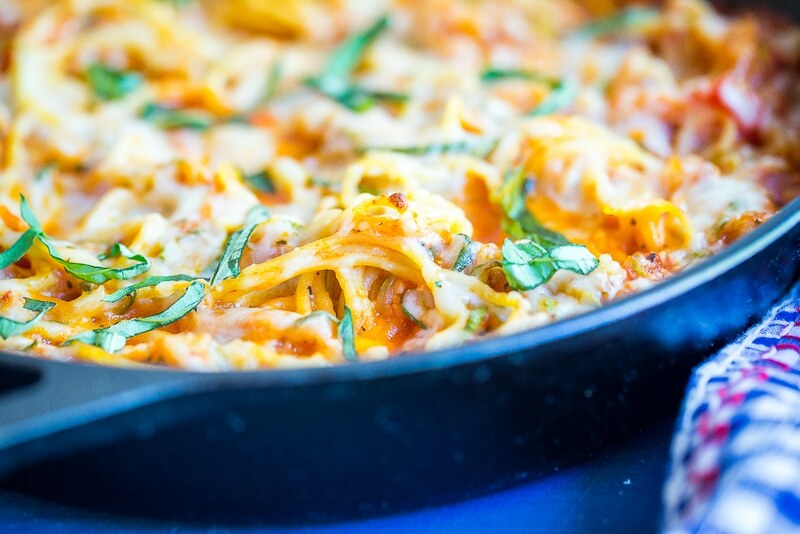 This cheesy pasta bake is loaded with zucchini, mozzarella cheese and Italian herbs. 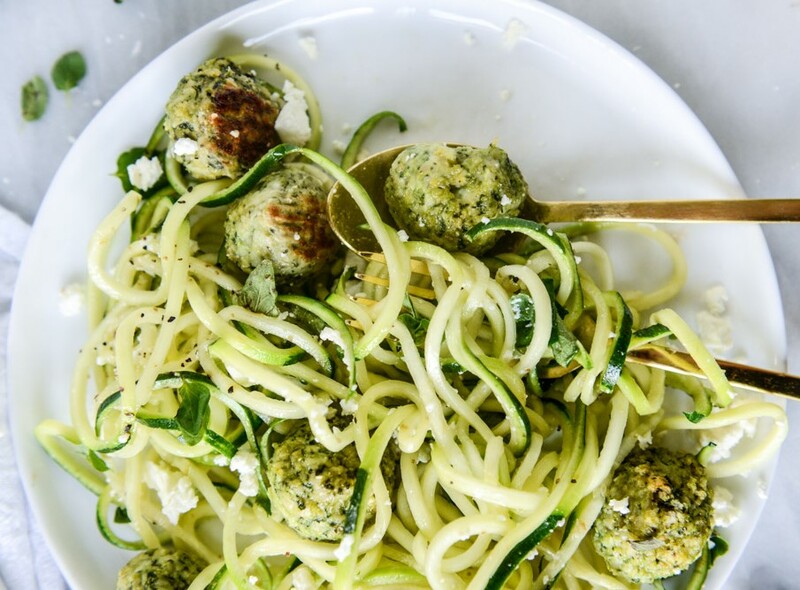 It comes with a little bit of normal pasta, so sub this for more zucchini noodles in order to make it super low carb. Preheat the oven to 205 celsius. Cook pasta according package instructions. Once it’s done, drain and put it aside. In meantime while the pasta is cooking, heat a large oven safe pan over medium heat. Add olive oil and onions and cook for 3 to 4 minutes. While onions are cooking, spiralize the zucchini. Add garlic, zucchini, pepper, salt and italian flavoring to the pan and cook for about 7 minutes. There should probably be a reasonable amount of water that comes out of the zucchini. In order to discard as much of the water, use turkey baster or spoon. Add the spaghetti noodles, tomato sauce and ½ cup of the cheese. Stir until everything is mixed together. Then sprinkle the left over ½ cup of cheese on the top. Place the pot into the oven and bake until the sauce is bubbly and the cheese is melted. For around 10 to 15 minutes. Optional/ top with basil if using. We’ve now listed the perfect low carb pasta desserts when you are on a low carb diet! You’ve picked your favorite? Great! Hit the chicken and enjoy. 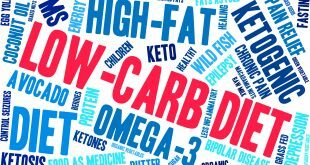 Learn more about low carb diet.